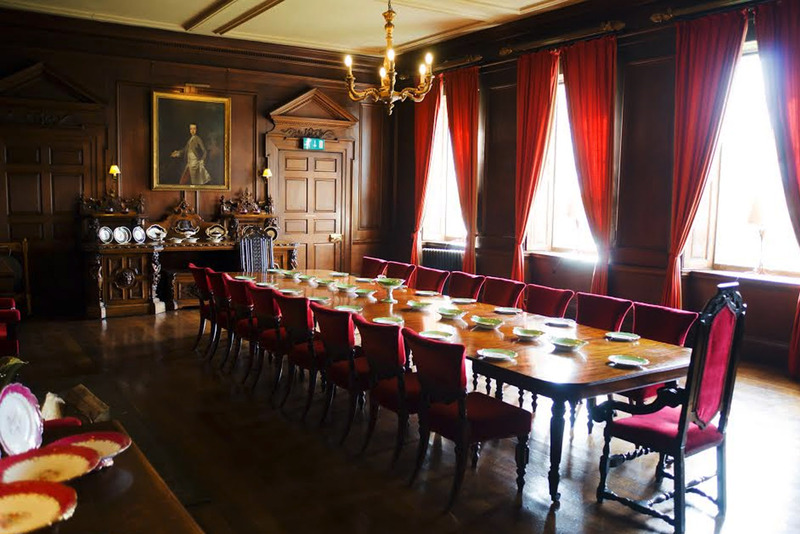 When important decisions demand a clear head, room to breathe and inspirational surroundings, you’ll find just the right meeting room and conference facilities at Cheshire’s Adlington Hall. With a choice of 3 unique, historic and self-contained areas, our Cheshire conference venue provides space for private, board room level discussion, product launches and AGMs for up to 200; and anything in between. Each of our Cheshire conference and meeting rooms can be tailored to the requirements of your event, the numbers of attendees, the format of your day and your catering requirements. We’ll plan the day with you, so conference facilities (projectors and other AV equipment), food, bars, breakout spaces and use of outdoor areas can all be ready and waiting for you on the day. And because we know that events run smoother when your conference venue in the North West works with you, we’ll stay flexible, helping you deal with the last minute and the unexpected. With a choice of 3 stunning, individual conference areas catering for up to 200 delegates, please find below a small description of each of our rooms. The Hunting Lodge is a Georgian mews building which has been sympathetically renovated to highlight the beauty of the room. Few conference venues in the North West can match its grandeur. This room has free Wi-Fi connectivity throughout, blackout and dimmable lighting options, integral sound system, lift access and a fully stocked private bar. The Great Hall also makes for an inspirational meeting place, as delegates will be immersed in the history and elegant architecture of years gone by. 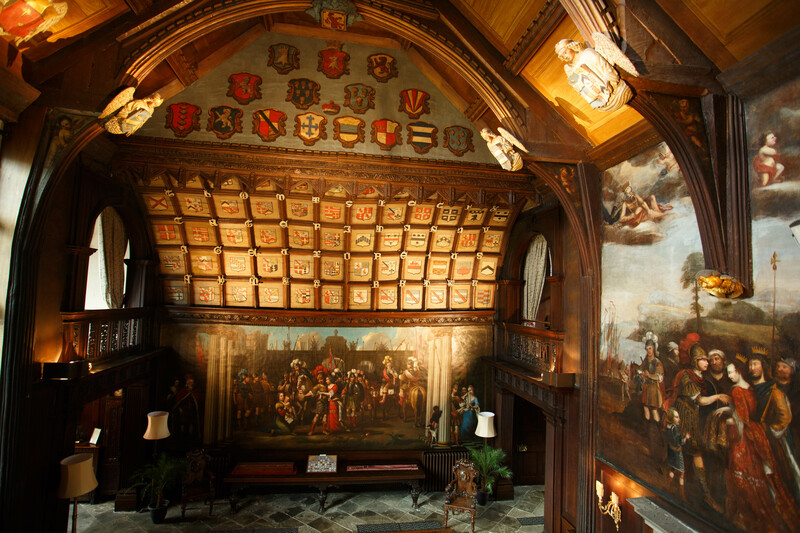 The Dining Room was the centre of Hall life in times past, with a commanding view over what used to be the Deer Park. On the west side of the room are four sash windows bathing the room in natural daylight. The room is decorated with the utmost simplicity with beautiful oak-panels around the room. This Cheshire meeting venue is a wonderful space for strategic planning days, boardroom meetings, or VIP dining. Few conference venues in the North West can boast the scale, elegance or grandeur of Adlington Hall. Make us your choice for conference facilities in Cheshire. We were delighted to work with The Adelphi Group who booked the Hunting Lodge for their recent team seminar.